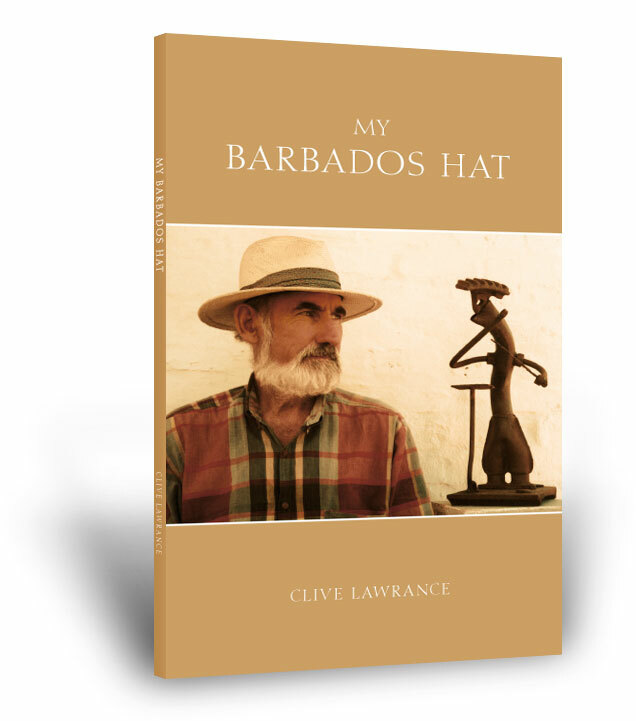 A delightful anthology from the pen of Pietermaritzburg based poet Clive Lawrance. Be surprised. 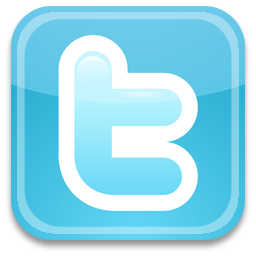 Jive Media Africa creates innovative, cutting edge media strategies and products that challenge and inform. 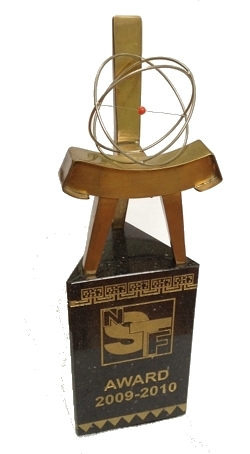 Jive Media Africa are winners of the National Science and Technology Forum (NSTF) Award in the category "Science Communicator for Public Awareness over the last 5 years". The award was given to Robert Inglis, Director, for his "contribution to the development of the discipline of science communication through innovative and exciting media". 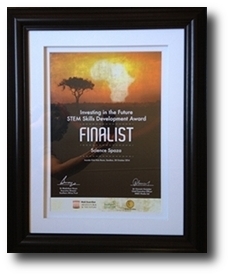 Jive Media Africa's Science Spaza initiative was one of three finalists in the 2014 Investing in the Future STEM Skills Development Award.